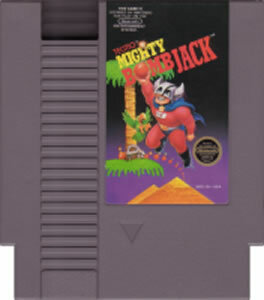 Mighty Bomb Jack original NES Nintendo Game cartridge only - Cleaned Tested and Guaranteed to Work! This was another great transaction with Lukie Games. 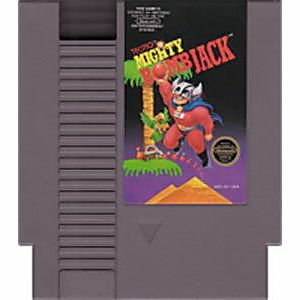 I buy NES games for my son's birthday, Christmas, etc., and I only buy them from Lukie Games. The games are always clean and in excellent condition. Well packaged and promptly shipped. Except for our local video game store, I won't buy games or game gear anywhere else.